Launch your tests quickly and easily to determine the most effective combinations. As the French leader in online split testing, we help you to improve your visitors’ user experience, and increase your website’s profitability. We simplify the implementation of marketing tests and give you back control over modification of the pages of your website. You don’t need any specialist IT skills and you don’t need to use any technical resources. With AB Tasty, you can give free rein to your optimisation ideas and then check their impact on your performance indicators (e.g. purchase rate, registration rate, etc.) based on statistically validated figures rather than hunches. Get the right message across, at the right time, to the right user. If you adapt your messages to your users’ expectations, you multiply your chances of conversion and optimise the profitability of your website or mobile app in the long term. With AB Tasty, you can launch your personalisation campaigns easily and completely independently. Simply create your marketing messages using the customisable templates, and then target them to your audience profiles - Profiles that have been defined via a hundred or so criteria, or that you have enriched with your own data. 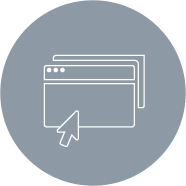 E-commerce website, media or publishers of interactive services: our solutions are compatible with all e-commerce platforms, open source and proprietary CMS. 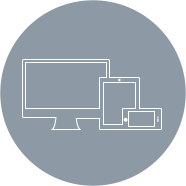 Dedicated mobile website, or website where the design adapts to the size of the device used: our solutions are guaranteed responsive. 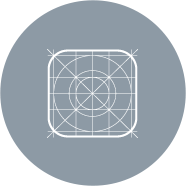 Take advantage of our solutions with the same ease of use to test your mobile application and personalise your user experience. They tested it... They adopted it! Etam increases visitors flow by 9.8% by changing a category label. By working on an element of its homepage, Etam has shown the impact that simple modifications can have on its visitors’ bevahiour. 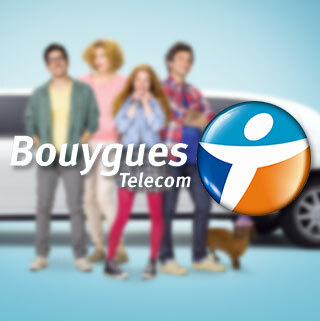 Bouygues Telecom ran an A/B test on one of its landing page to figure out the role that simple visual changes may have on its call to action click trhough rate. 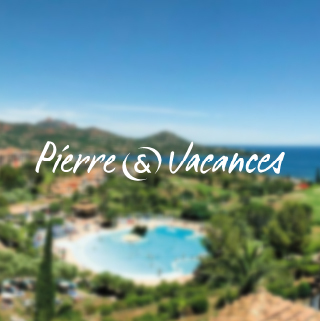 Pierre et Vacances grew its sales by 13%. Pierre et Vacances, a major online travel provider, increased its overall conversion rates by 13.7% by testing different wording in its call-to-action button.